Alphabetically list of Vegetables - Every thing you need to know. Alphabetically list of Vegetables to get you started! I love eating fresh vegetables, and so should you. Perhaps you’re trying to save money at the grocery store, or maybe that new affordable care act (ACA) has cast a light on your health. Get doc off your back; here is an alphabetical list to get you started. 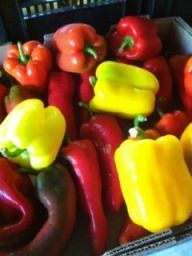 All you have to do is place a tiny seed into some soil and a few weeks or months later you to can be harvesting your own veggies. Maybe there is a little more work to it than that, but picking fresh produce for several weeks from one tiny seed is always an inspiration to me. is. 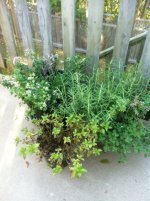 These simple and easy growing tips will help you have and enjoy your best garden ever. The following list includes growing conditions, seeding, watering, and how look after and harvest each of these crops. Growing veggies is so rewarding. Enjoy the process and be willing to experiment with your own garden area to see what will grow best for you. Have fun gardening, do not stress over little failures, see them as opportunites to try something new or different next season. 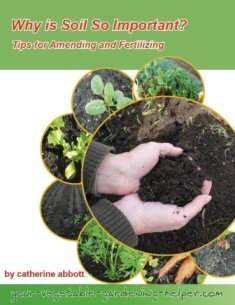 There are a few things to remember to have mostly successes in your garden check out soil preparation and fertilzing. Plants need care and attention to grow well. It is important that you choose to grow vegetables in a way that works best for you. If you do not have access to a backyard try growing in containers on your balcony or front porch. A food garden can be as small or as large as you want or need it to be. Taking the time to plan what you want to grow and how you want to grow it is an important step to having a successful garden. ImmuneHealthScience.com - Your guide to understanding the master antioxidant glutathione and its vital role in maintaining a strong immune system; foods containing glutathione precursors, and ways to boost your immune health naturally.